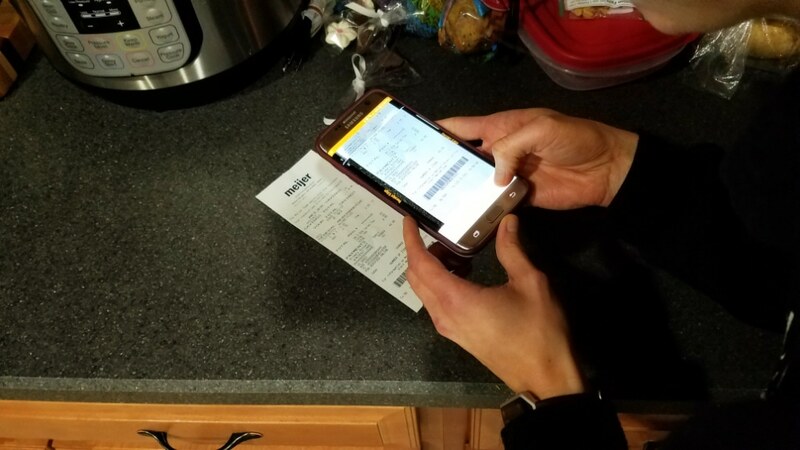 Do you have time to scroll through your favorite rebate app and clip every single deal you think you’ll use? Do you get frustrated when you forget to clip an offer and then realize it’s too late? I get that way sometimes with these rebate apps. I just don’t have the time to sit and scroll and hope I don’t miss anything. 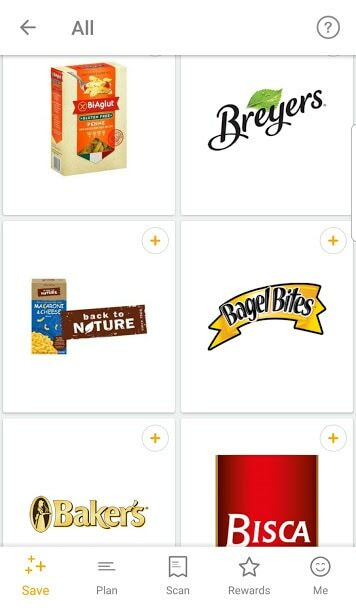 Fetch Rewards is a newer app that showed up on my radar recently and I thought I’d try it out. Friends, this is a total game-changer! 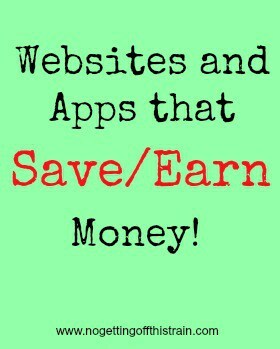 This app is so much easier to use than some of the other rebate apps. You just scan your receipt and be on with your day. That’s it. 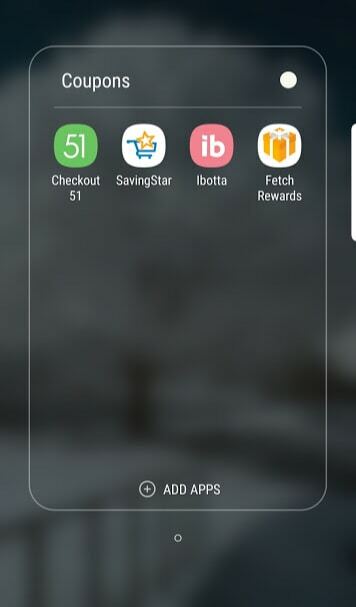 You can download the Fetch Rewards app on Android or Apple. (Remember to use the code PV2QH to receive 2,000 bonus points when you scan your first receipt! 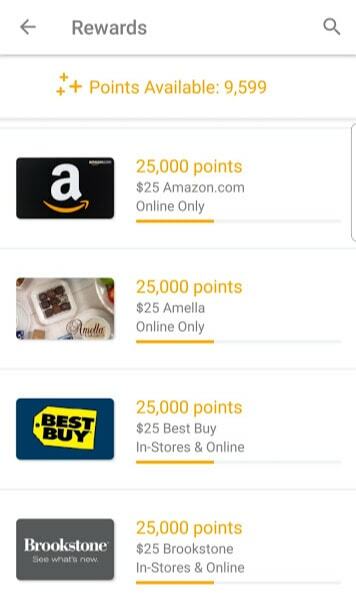 Enter in all your info and you’re ready to start earning points! I actually have a folder on my phone’s homescreen with all my couponing/rebate apps. That way I have a nice shortcut when it comes time to scan all my receipts. You have a whole list of stores to choose from. 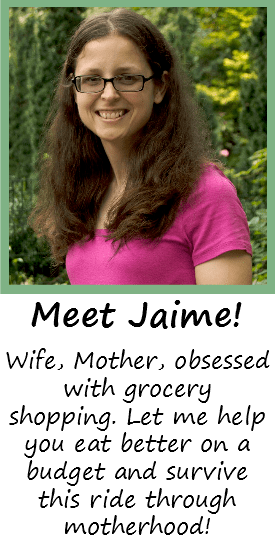 Any grocery store, club store, convenience store, or drug store will work! Yes, even Aldi! I can’t believe I’m admitting this, but I’ve been known to pick up random receipts laying on the ground at Kroger to scan them. Yes, I’m a little crazy. But I’ve earned a few bonus points from them, so I feel a little justified now! And over 200 more! You get 10 points for every dollar spent on those particular brands. For example, if you buy $3.00 worth of Lunchables, that’s 30 points. If you spent $10.00, that’s 100 points. You can also redeem special offers that change from time to time. 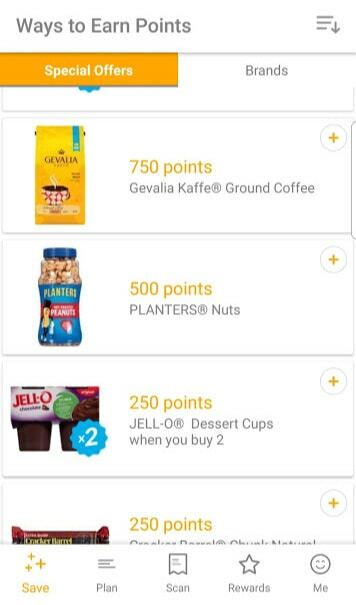 So in the example above, you can earn an extra 750 points when you buy a bag of Gevalia Kaffe coffee. And over a hundred more! I usually redeem mine for Wal Mart, which I can use at Sam’s Club. And unfortunately, Starbucks is not one of the choices, but Panera works just as well! When you redeem your gift card, you’ll receive an email with instructions. And from there, you can print your gift card or use it digitally. When you sign up, you’ll receive your own special referral code, found under the “Me” tab. Give this code to your friends, and both of you will receive 2,000 points when they sign up and scan their first receipt. That’s an extra $2.00 for both of you, which really adds up! 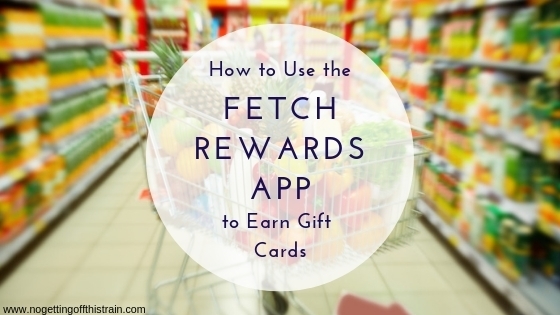 If you’re looking for an easy way to earn gift cards, Fetch is one of the best apps. It’s user-friendly, quick to set up, and just requires you to scan receipts to earn points. No more flipping through and clipping deals! 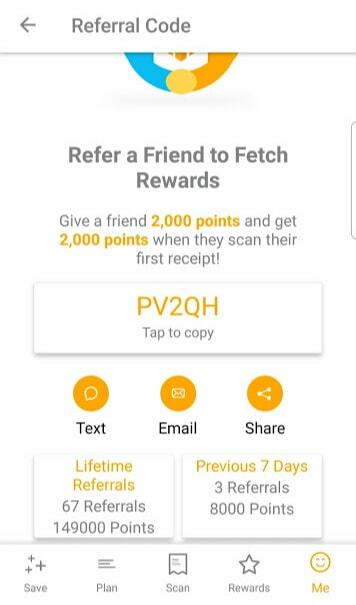 Remember to sign up with my code PV2QH and earn 2,000 bonus points! What are some of your favorite rewards apps? Share with us in the comments below!